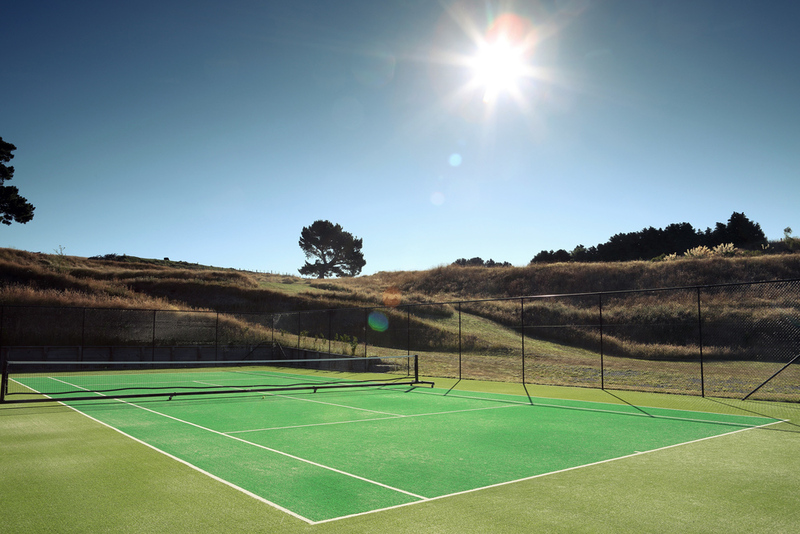 Immediately adjacent to the communal tennis court with stunning north facing views over Taupo township and the night lights. Building platform and retaining will be in place. Concept drawings are available for a beautiful dwelling.